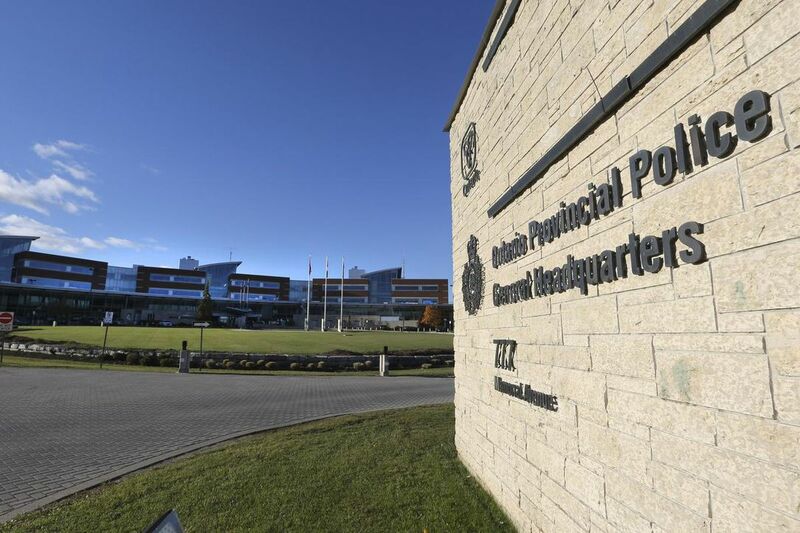 The head of the union representing thousands of Ontario Provincial Police officers is “imploring” members experiencing mental health challenges to seek help, after the suicides of three officers in three weeks. In a candid letter he wrote with “tears in my eyes” to thousands of members, OPP Association president Rob Jamieson said he wanted to speak openly, in a “real” way, about mental health challenges and suicide, which have rocked the provincial police service this month. “I have experienced extreme trauma as a result of doing my job as a police officer and four years ago I needed to step away,” Jamieson write in a message sent last week. Three OPP officers have died by suicide this month, including Sgt. Sylvain Joseph François Routhier and Det. Insp. Paul Horne. A third officer, who died most recently, has not been publicly identified. “As we deal with the grief of our most recent loss, our deepest condolences and thoughts to the immediate family and our (OPP) members,” tweeted OPP Commissioner Vince Hawkes on Sunday, alongside an image of flags flying at half-mast at OPP headquarters in Orillia. Police in Canada should also show some concern for the thousands of suicides of men across Canada who kill themselves because scumbag rotten cops fabricate evidence, and obstruct justice. Ottawa Police has its share of these deplorables. Take Peter Van Der Zander this nastiest example of criminality personally fabricates evidence, obstructs justice and engages in sheer terrorism. Alongside this POS is , Samuel Wayne Smith, Badge No. 880 and then there is Van T Nguyen. These three "rotten cops" fabricated evidence together to ensure a child continued to be abused. Going up thru the chain of their command is Norm Freal, all the way to the Chief of the Ottawa Police who is at the head of this state funded criminal organization.